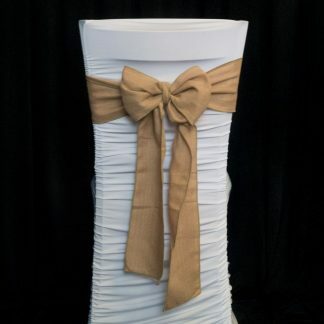 Our quality Wholesale Spandex Chair Bands are a great way to add style and colour to your chairs. 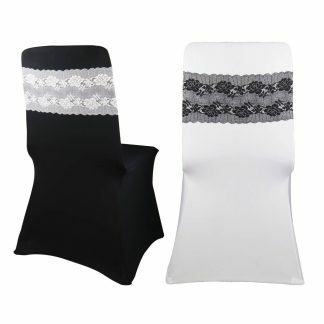 They are available in many colours and designs. 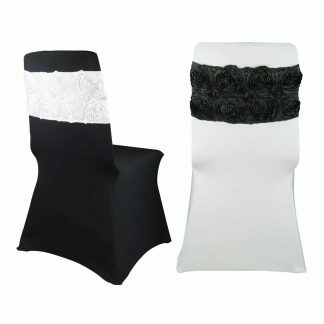 Made with quality edging our chair bands give a modern, sleek, elegant appearance to the overall look of the chair. 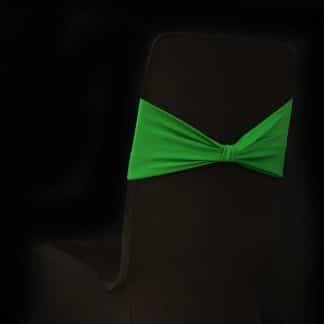 The Lycra Chair Bands will stretch to fit most banquet and dining chairs. They are perfect for wedding receptions, a party, catering services, banquets, hotels, restaurants, 21st birthdays, engagement parties and the list goes on. 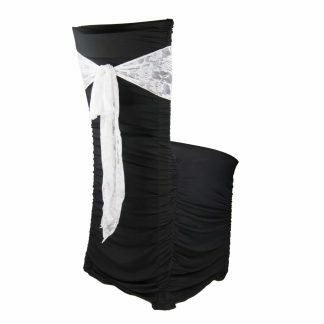 Our popular Wholesale Organza Sashes are the classic choice when it comes to dressing up a chair. 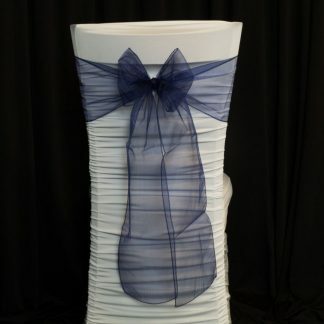 Organza sashes provide a delicate and elegant touch to any setting and are suitable for a range of different events or occasions.